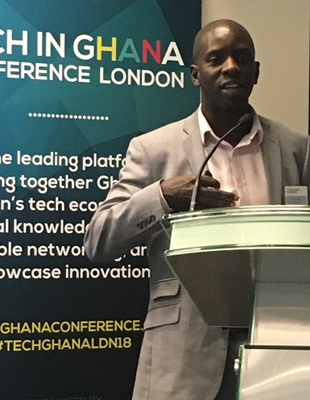 There are many companies and entrepreneurs in the UK who are keen and able to support the tech development and innovation in emerging countries like Ghana. 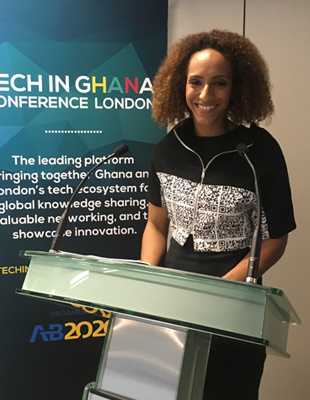 There’s one event known by both British and Ghanaian businesses - the Tech in Ghana Conference. The idea behind the event is to give investors and tech professionals a chance to connect and maybe establish a long-term cooperation. The Tech in Ghana Conference (TIGC) was created to showcase Ghana’s leading technology company and entrepreneurs. It has been providing a platform for knowledge sharing, valuable networking and innovation. 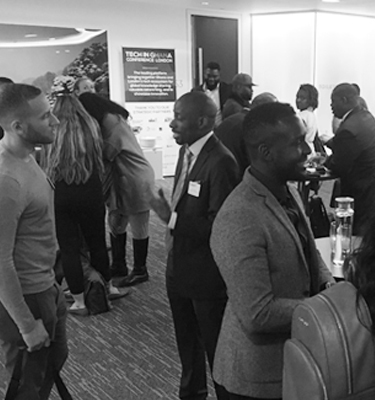 It was first held in the UK in February 2017, the second event took place in Ghana in November 2017. 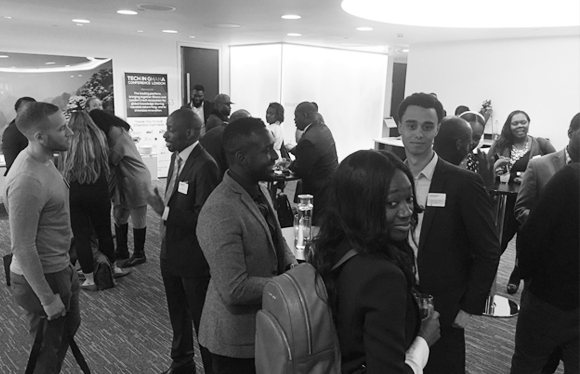 This year it returned to London - the conference was held at international law firm Addleshaw Goddard on Monday March 26 and 27, 2018. The conference was sponsored by World Remit, iSpace and BlueSpace Africa. For the first time it was a 2-day conference. 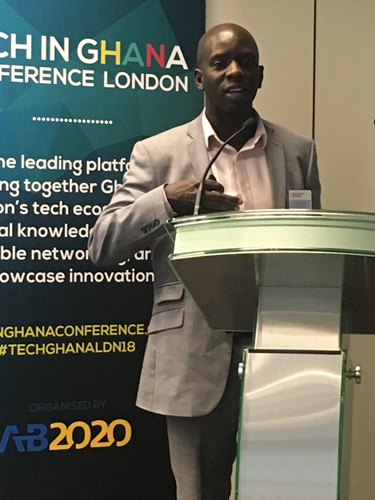 The conference was opened by Ghana’s High Commissioner to the UK - His Excellency Papa Owusu-Ankomah and the UK’s Prime Minister’s Trade Envoy to Ghana - Adam Afriyie. More than 200 guests attended the event. Among the speakers there were directors and representatives from World Remit, iSpace, Farmerline, BlueSpace Africa, MEST, Superfluid Labs, hapaSpace, BIMA, Ecobank, Interpay Africa and more. The conference saw 40 speakers, 4 panels, 2 roundtables and 15 talks on various subjects closely related to angel investing, cyber security and cryptocurrency trading to name a few. 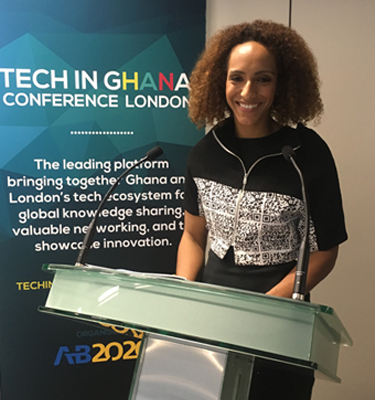 The event was hosted by broadcasters Henry Bonsu and Afua Hirsch. Henry Bonsu is an international conference moderator and Afua Hirsch is a widely known author and writer. VINE Creatives were particularly interested in what role can the diaspora play in unlocking women in technology. The panel featured Noreen from The Radical Leap and Bose Onaboye, director at CHM. They both spoke about how collaboration with the diaspora could accelerate learning on both sides. We’re happy to be part of this event too. VINE Creatives was responsible for the event branding, as well as craft the branding from its inception. We put together the look and feel for the brochure, website and online communication materials. It also included social media cards and the spots for the monthly newsletter.